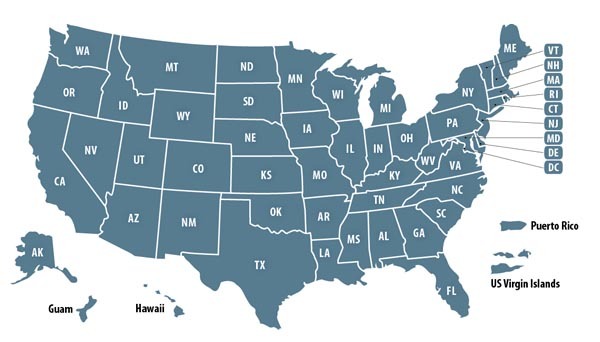 Risk Management Incorporated specializes in Medical Nutrition Therapy & Environmental Consulting Services. Nutrition & Dietetics - Cynthia M. Woodman, MS, RDN, LDN: Certified: Adult & Pediatric Weight Management; Sports, Cardiovascular & Wellness Nutritionist; Member - Diabetes Care & Education Group through the Academy of Nutrition & Dietetics. Environmental Services: Peter W. Woodman, B.Pharm. (hons), Ph.D. LSP, LEP Services. Site Assessment, Human & Ecological Risk Assessments for hazardous chemicals and radiological materials. Risk-based Remedial Management Solutions. Indoor Air Forensics. Expert Witness Services. 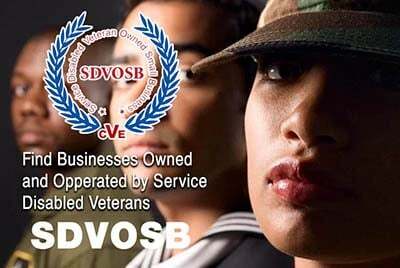 Please mention you proudly found Risk Management Incorporated on Veteran Owned Business (VOB)! LT PHS, DHHS at NIH, Bethesda, MD. Nutrition Specialist. Reserves. Commissioned Officer Training. Professional Discipline. Managing subordinates and communicating with Superiors. Working with Medical Corp on Infectious Diseases, including AIDS and presented Recommended Dietary Allowances in Kidney Disease to the Food & Nutrition Board of the National Academy of Sciences. This page has been visited 1178 times.